BTE stands for “behind the ear” because hearing aid sits behind the ear. The latest advance is the Signia Styletto which is sleek and small. ITE stands for “in the ear” because the entire device fits into your ear. They come in various sizes and styles which could be CIC (completely in canal) and IIC (invisible in canal). RIC stands for “receiver in canal” because while there is a device behind your ear, receiver component sit in the ear canal. Finally we have wireless hearing aids also known as bluetooth hearing aids. This is a huge leap forward in the quality of sound, making it possible to adjust for different environments with much greater control. 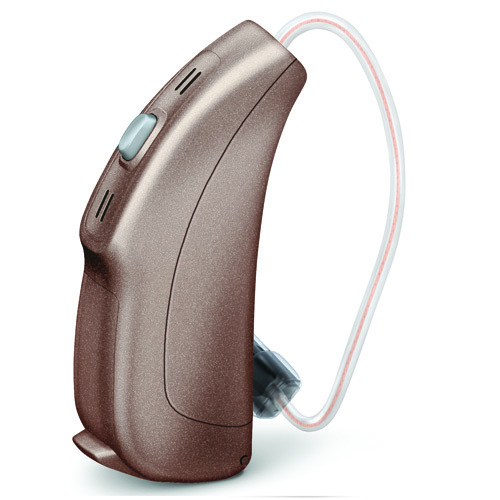 We carry the following different types of hearing aids with wireless technology. A compact model for ultimate performance and flexibility. These hearing aids are used for all types of losses from mild to profound. BTE’s come in a large variety of styles from very tiny models to larger models that are capable of outputting sound a greater levels. Most BTE hearing aids feature multi-directional microphones that help users understand speech sounds clearly in noisy environments. RIC hearing aids are a newer development hearing aids and are fitted to users with mild to severe hearing loss. The receiver is placed in the ear tip unlike conventional BTE hearing aids where the receiver is placed in a housing. This significantly reduces the size of the hearing aid and improves comfort. ITE hearing aids are commonly known as custom aids that is fitted to users with mild to sever hearing loss. ITE”s are versatile and popular custom model aids that offers the longest battery life, and may be better suitable for those with dexterity problems. ITC hearing aids are custom made hearing aids that fit inside the users ear canal. These are smaller than ITE and BTE hearing aids. ITE hearing aids typically fitted for users with mild to mildly severe hearing loss. The benefit of this type of aid is that it is custom made to specifically fit the shape of your. CIC’s are the smallest of the custom aids and are typically fitted for users with mild to moderate hearing loss. 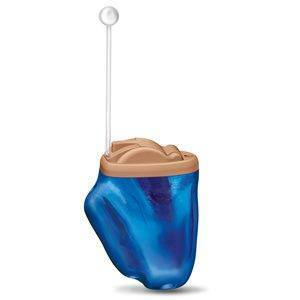 The shell is custom made and is placed deeply in the ear canal and allows for ultimate discretion. No one will be able to tell that you are wearing a hearing aid. Lyric hearing aids are the smallest of all hearing aids and are fitted to users with mild to moderate hearing loss. 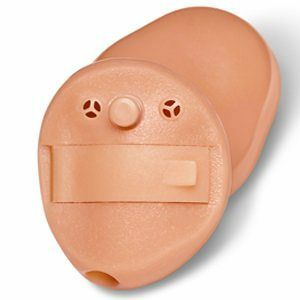 These have batteries that last for several months and are placed in very close proximity to the ear drum. Lyric can only be fitted by specially licenced hearing professionals. 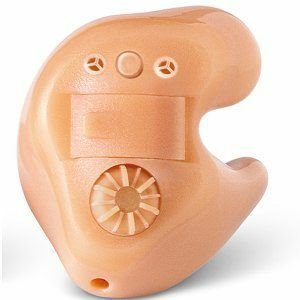 We at House of Hearing are fully licenced Lyric Aid hearing care professionals and are happy to assist you with fitting this type of hearing aid if you are a candidate. 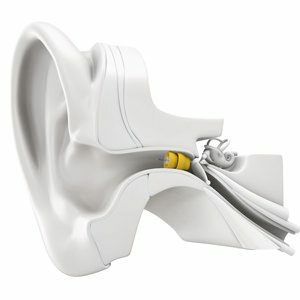 Can hearing aids be repaired?